Aromele initiale sunt de copt, dominate de caise si prune, urmate de condimente si miere, cu note delicate de fructe confiate, bergamota si coaja de portocala. 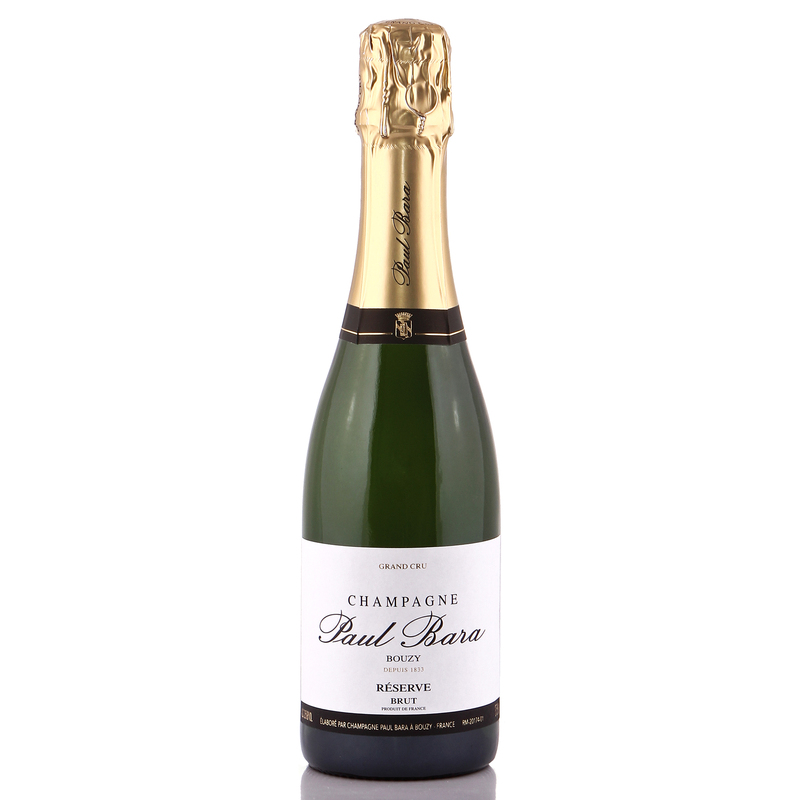 "The Paul Bara Brut non-vintage is a terrific bottle of bubbly, with excellent complexity on both the nose and palate and a very elegant and refined mouth feel. On the palate the wine is fullish, crisp and focused, with excellent mid-palate depth, very refined mousse, bright acids and really outstanding length and grip on the complex finish. The Paul Bara is all refined elegance and great intensity of flavor. A truly superb bottle of Brut NV. " 92 points, John Gilman, View From The Cellar.